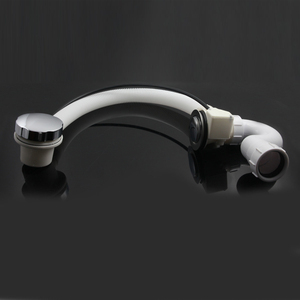 Taizhou Tengyun Sanitary Ware Co., Ltd.
bathtub drainer bathtub drainer 1-1/2" with Stainles steel bow & screw. brass chromed chain. 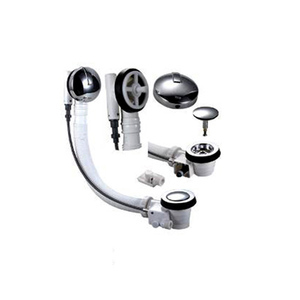 Taizhou Teleixi Sanitary Ware Co., Ltd.
Or according to your Requirement. Factory Taizhou City, China. Welcome to visit our factory. 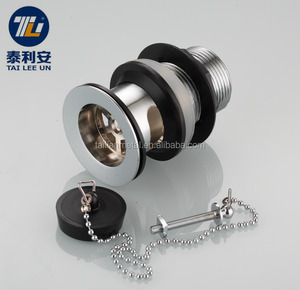 Fujian Litu Sanitary Ware Technology Co., Ltd. Choose faucet technique 1. Look at the surface 2. A sense of tentacles 3. Listening to the sound 4. Touch the corner joints. 5. Check valve accessories 6. See the warranty card and identification tags 4. How to contact us Send your inquiry details in the Below for free sample. We are sincerely looking forward to your cooperation for a prosperous future! 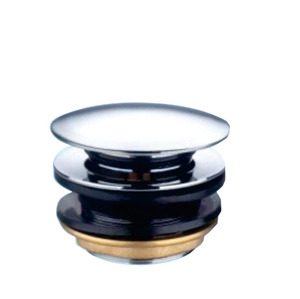 Taizhou Jiulongshan Plastic & Valve Co., Ltd.
4. The strict implementation of ISO9001 assures to provide error free products to customers. 2. Can your factory print our brand on the product9 Our factory can laser print customer&rsquo;s logo on the product with the permission from customers. The strict implementation of ISO9001 assures to provide error &ndash; free products to our customers. Taizhou Yinada Sanitary Ware Co., Ltd.
Yuyao Grosy Sanitary Ware Co., Ltd.
Yuyao GROSY Sanitary Ware Co. , Ltd , specializes in manufacture of the toilet-bathingequipment series,including middle-high basin drainers series , sink drainers series , bathtub drainers series , floor drainers ,hose series ,etc . Our advantage is to combine different items from different factories, make quality control and provide good services for our customers. We sincerely hope to expand business with customers all over the world on the basis of equality and mutual benefit. 1. Q: Whats kind of a company we are 9 A: We were gaining good reputation among our customers for our professional, warm and thoughtful service. High quality them are manufactured by our own factory and the price is We spare no effort to make every goods with creative design and exquisite manufacturing. 2.Quality Guaranteed: Professional Quality Controllers to supervise the production to make sure our quality is the best. Q3: What is your quality control process9 We are certified with ISO-9001, and strictly follow the ISO procedures. 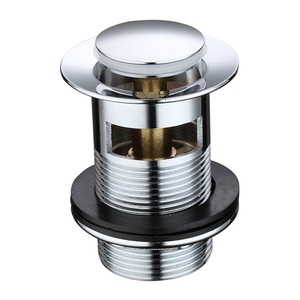 Yuhuan Tianerda Sanitary Ware Co., Ltd.
2. Labels : We can supply kinds of adhesive labels made to fit the products you want. 4. Quality: we can strictly check the products by full-inspection (one by one) or part inspection(random sampling). 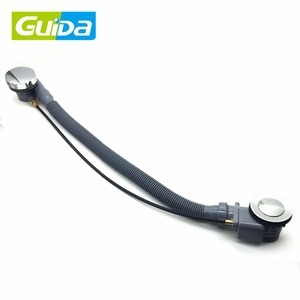 If you need other similar products , Welcom to our website: ( ) . 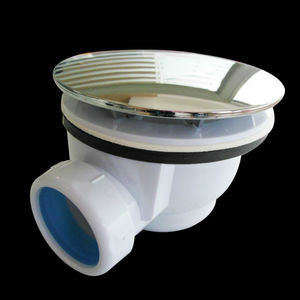 Alibaba.com offers 25,759 bathtub drainer products. About 83% of these are bathtubs & whirlpools, 7% are drains, and 1% are bibcocks. 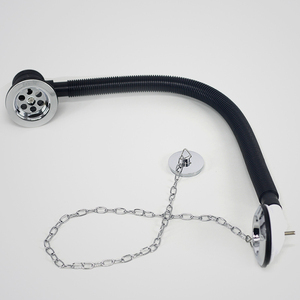 A wide variety of bathtub drainer options are available to you, such as plastic, metal. You can also choose from free samples, paid samples. There are 25,717 bathtub drainer suppliers, mainly located in Asia. The top supplying countries are China (Mainland), India, and Turkey, which supply 99%, 1%, and 1% of bathtub drainer respectively. Bathtub drainer products are most popular in North America, Western Europe, and Mid East. You can ensure product safety by selecting from certified suppliers, including 5,970 with ISO9001, 3,742 with Other, and 1,498 with ISO14001 certification.